The Chor-Chinor plane-tree garden is located 3 km away the city of Urgut. In the famous garden a whole alley of plane trees (platanus) grows. The age of many of them is 600 years old, and the most ancient ones have been growing here for more than 10 centuries! And each of them keeps its special secret. 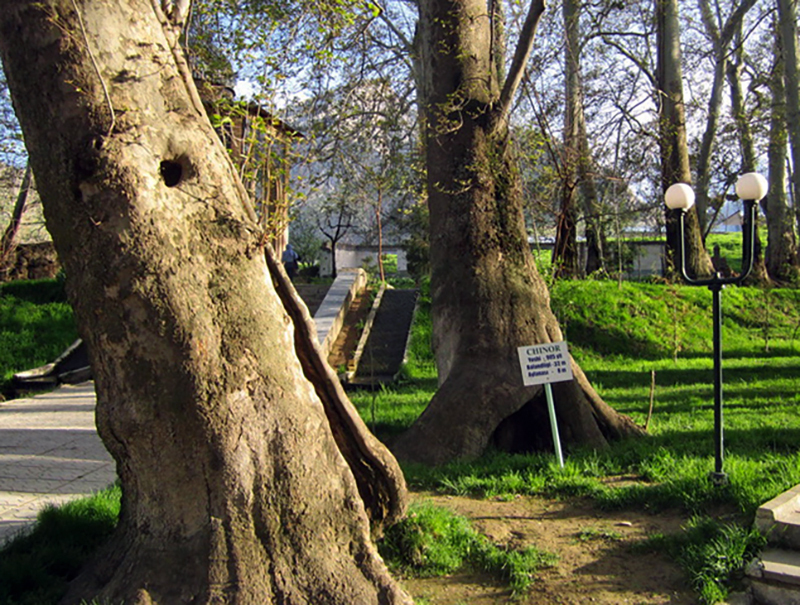 According to a legend, a follower of the great preacher Kusam ibn Abbas (cousin of the Prophet Muhammad) is buried near one of the plane trees. He was a teacher in Urgut, and before his death bequeathed to bury himself among the four plane trees. After his death, a beautiful garden grew here. According to another legend, the Arab commander Hoja Abu Talib, seizing Urgut and becoming his ruler, planted near the pond four plane trees, which quickly turned into an endless grove. He was also buried near one of the first plane trees, which is impossible to find these days. From the moment of planting of the first trees, a pure water spring runs in the garden. The water in it is considered curative, and many locals scoop whole buckets of it every day. And tourists fill their jars and bottles with it, wanting to stock up the sacred liquid. And it's not surprising, because everyone who comes here or lives here has a similar purpose. People go to the garden for peace of mind, help, meditation, rest and repentance. And they take the healing water with them, to feel the holy energy of this place as long as possible, even being away from it. There is an old cemetery behind the spring. Tens of saints and scientists have found rest in this sacred land. 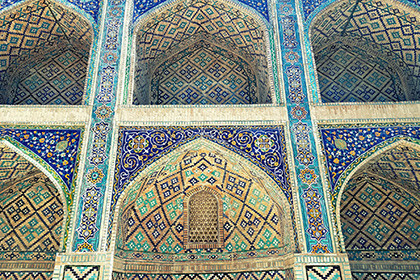 Nearby there is a modest mosque with a traditional blue dome, and a memorial pergola is nearby. Thousands of pilgrims come here from all over the world. On the path leading from the entrance gate to the very heart of the garden, it is very pleasant to walk among the mighty giants - the real symbols of centuries of wisdom. So these big trees are called. And not in vain. In one of these ancient plane trees, namely in its wide trunk, there is a real room. In the old days it was used as a prayer room for pilgrims and dervishes. And local elders say that in the plane tree there was a mini-school in which religions were taught. Anyway, being in this place, involuntarily you feel the strength, power and wisdom of mighty trees. 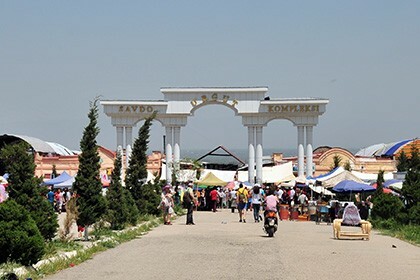 The sign on the entrance arch to "Chor-Chinor" says that this is a "place to have rest". So come and relax, enjoy nature and the inviting scent of plane trees, meditate, relax, make wishes and believe that they will come true. A holy land, prayed by hundreds of pilgrims, will certainly help you in this.